Ryan Coolger will be back to both write and direct Black Panther 2. Back in March first saw Marvel Studios president Kevin Feige confirm the sequel. "We absolutely will do that," Feige said following the successful release of the first film. "One of the favorite pastimes at Marvel Studios is sitting around on a Part One and talking and dreaming about what we would do in a Part Two. There have been plenty of those conversations as we were putting together the first Black Panther. We have ideas and a pretty solid direction on where we want to head with the second one." 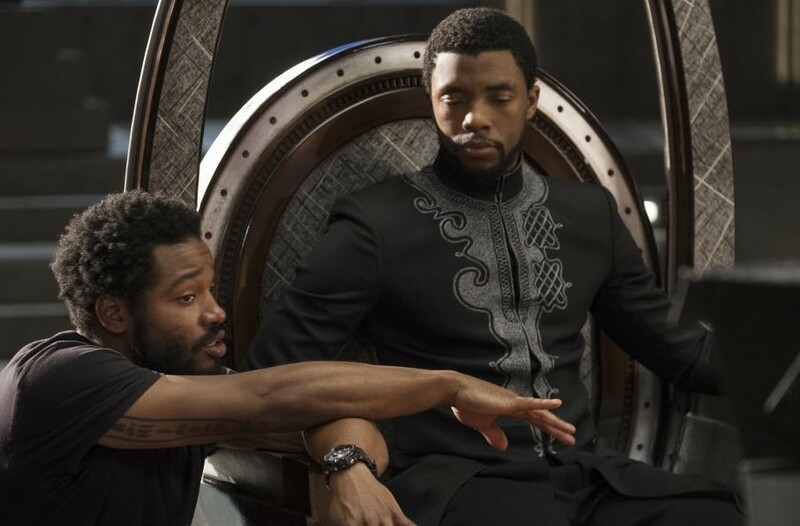 It's further reported that Ryan Coogler will write the script for Black Panther 2 next year, with the sequel possibly starting production late 2019 or early 2020, with Chadwick Boseman back in the titular role. Disney and Marvel Studios have yet to officially announce Black Panther 2, so production plans could always change. The first movie took the world by storm as it netted over $1.34 billion worldwide at the box office and also has a Rotten Tomatoes score of 97% with 79% of Marvel fans stating they liked it. Disney is also really pushing hard for Black Panther to get nominated for an Oscar, which includes Best Picture. Look for Chadwick Boseman to return in The Avengers 4, out May 3, 2019. Ryan Coogler is also involved with the Lebron James Space Jam 2 movie.